Join us for our annual 5K Fun Walk/Run for Literacy! Registration begins at 8:00 am, followed by warm-ups and entertainment. The walk/run is set for 9:00 am and lasts until 10:00 am. Participants can look forward to a new route and being professionally timed and measured. Afterward, check out our vendors and fitness workshop. But, that is not the end of our day. Come back at 6:00 pm for our 5K Concert, featuring Destiny Stone! 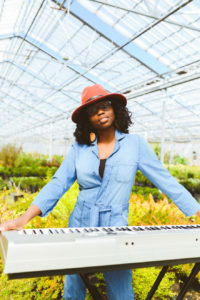 Treat yourself to her soulful music and be able to brag that you’ve heard this up and coming songstress live! Your participation in these events helps to bring awareness to the amazing world of literacy. Funds raised will support our overall mission to improve the chances of success for underprivileged youth. For information on pre-registration, or any questions, HOLLA! at us: (704) 851-3144. 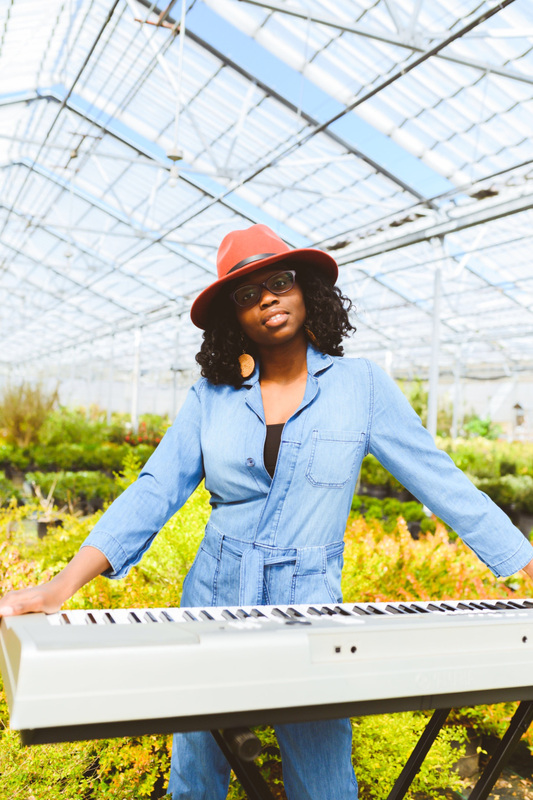 A mixture of gospel, blues, jazz, and soul melt together to make this singer and songwriter’s lyrics and chords stand out among her peers. She has grown from her infatuation of love songs to tackling topics such as the traces of that Mississippi racism that continues to linger in the systems of the US. Destiny Stone is this little girl who grew up to become an old soul in a young woman’s body. Though she has many years left to live, she takes on the lives of those around her and those who have come before her to create her soulful sound. It comes from within. From that upbringing in Mississippi which led her to college in the Carolinas and will take her on to the next destination. Click on the link to read more of Stone’s story.